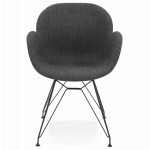 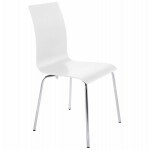 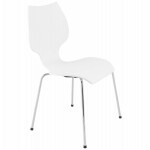 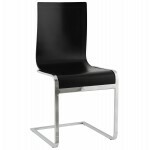 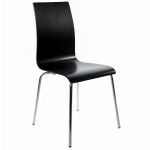 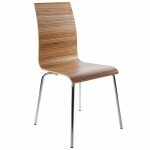 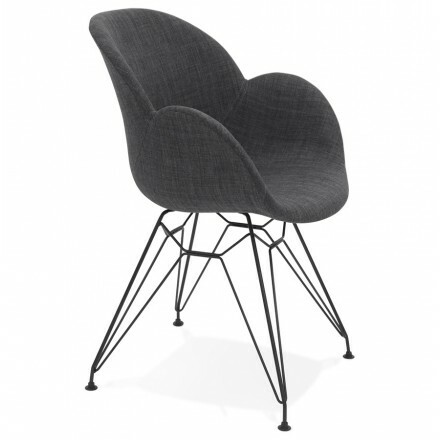 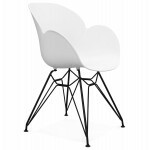 The Chair TOM looks in industrial environments and comes to modernize a penthouse or loft atmosphere. 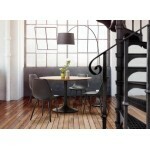 The industrial style is becoming more popular and brings a touch of urban and undeniably modern. 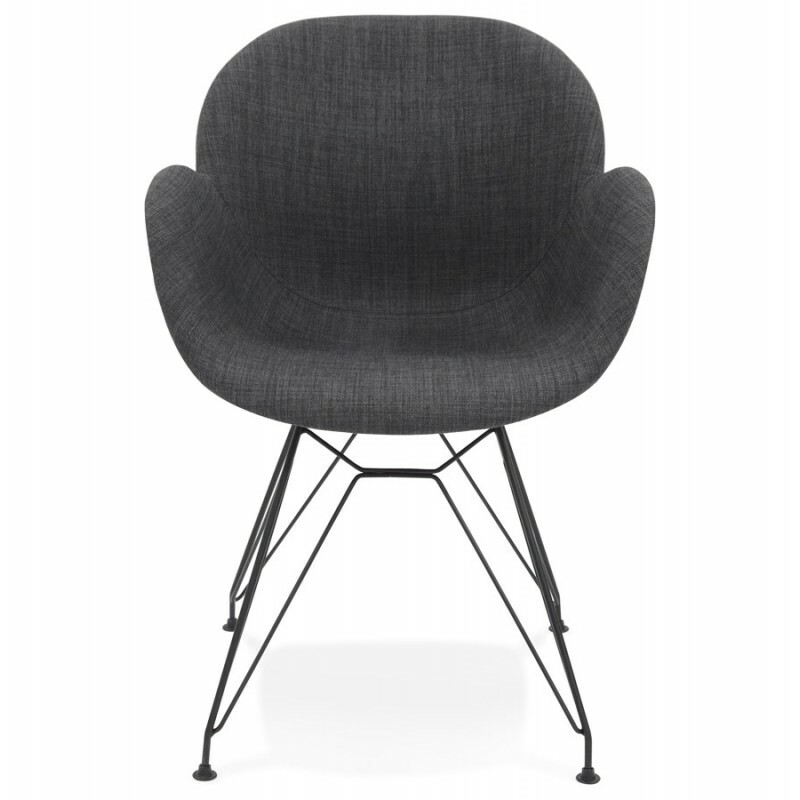 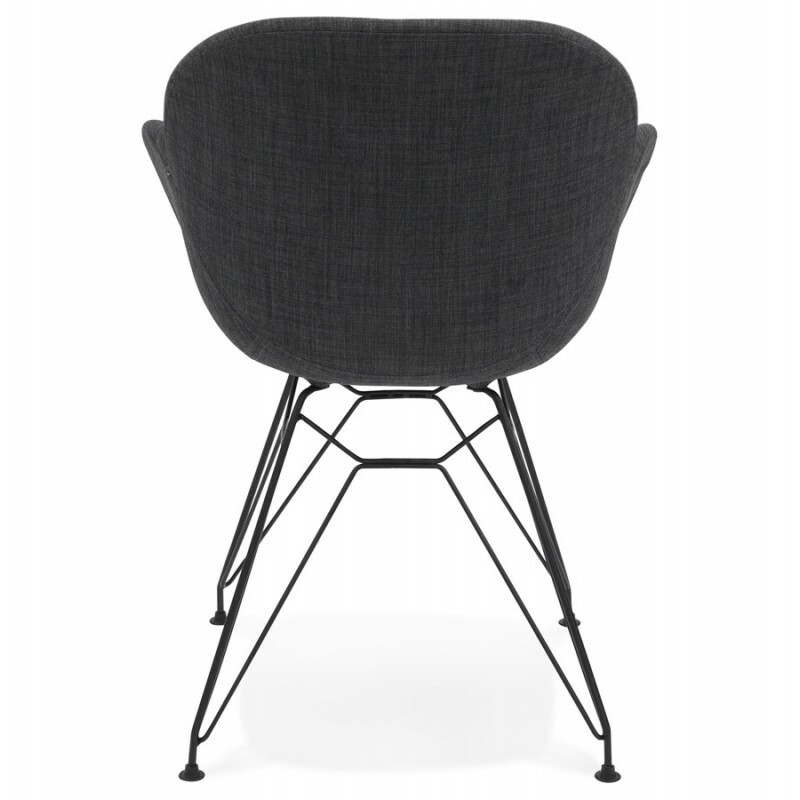 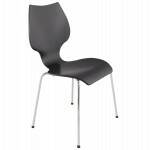 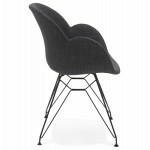 With an original design, the Chair TOM will seduce you with its offbeat look. 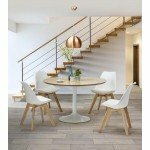 Stability and comfort are the characteristics that best define the capabilities of this Chair who will be a special place in your home. Creating an unusual effect, it is elegant and highly appreciated by lovers of authentic style. 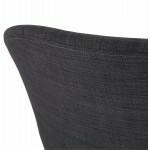 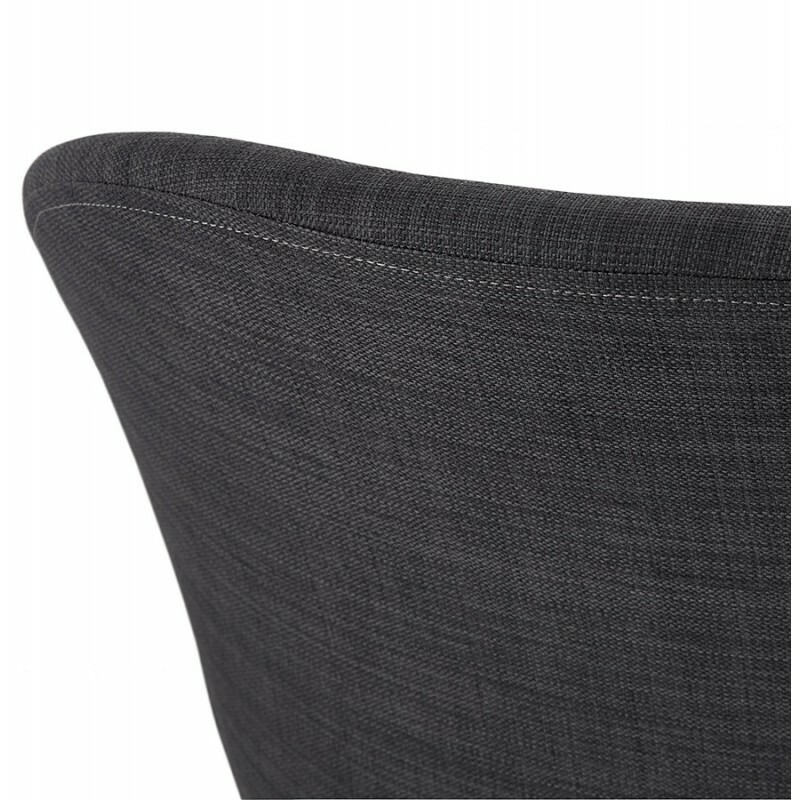 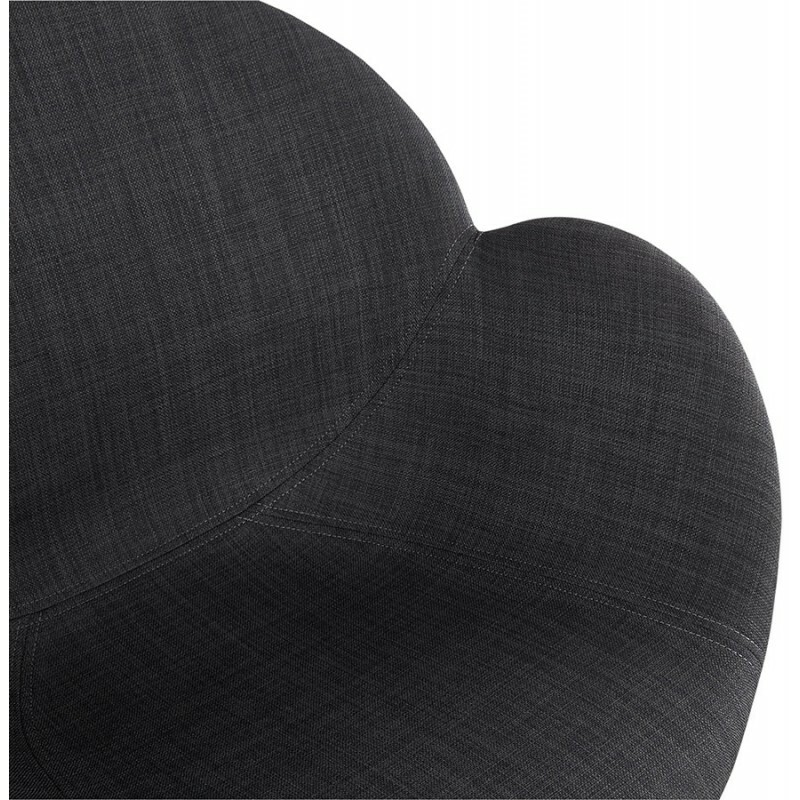 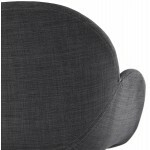 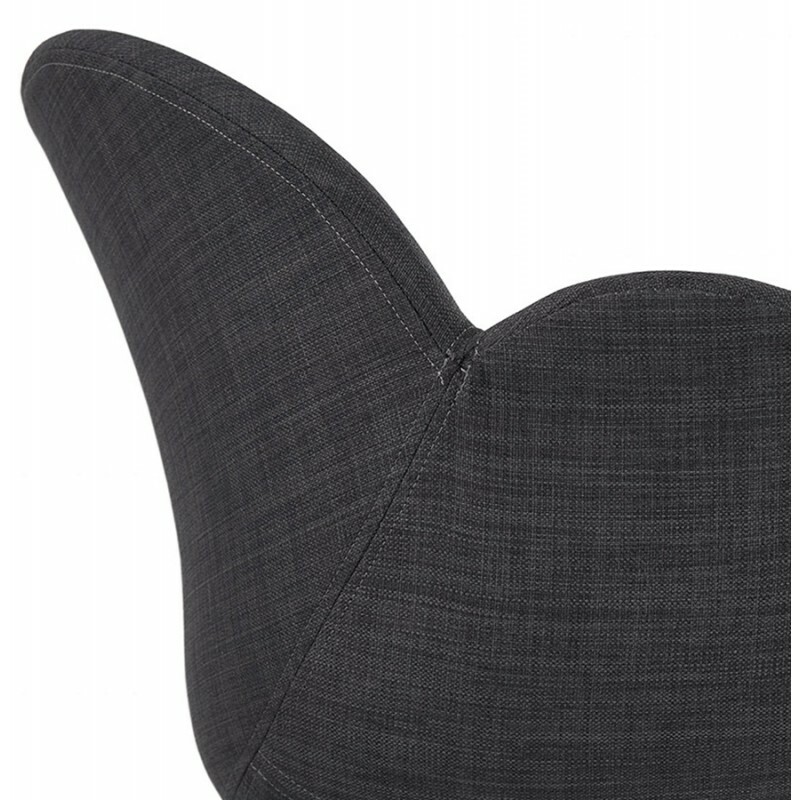 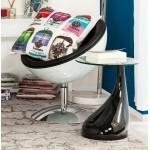 His enveloping seat, padded and curved, and its back inclined as well as its wide armrests fit perfectly on the body. 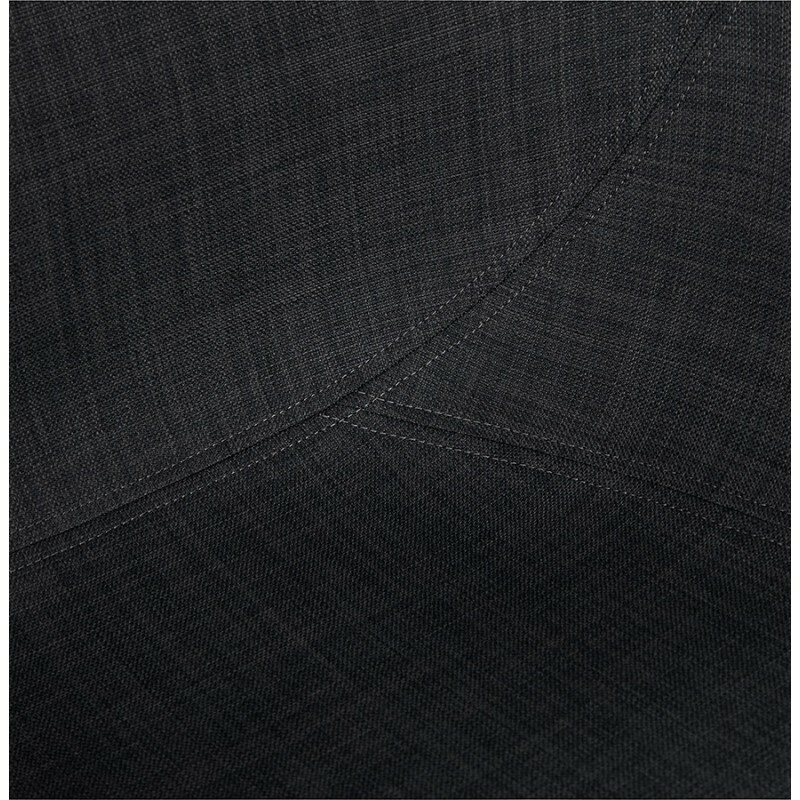 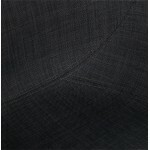 His charcoal gray denim fabric cover is soft and elegant and brings elegance. 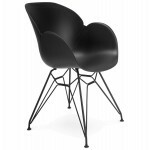 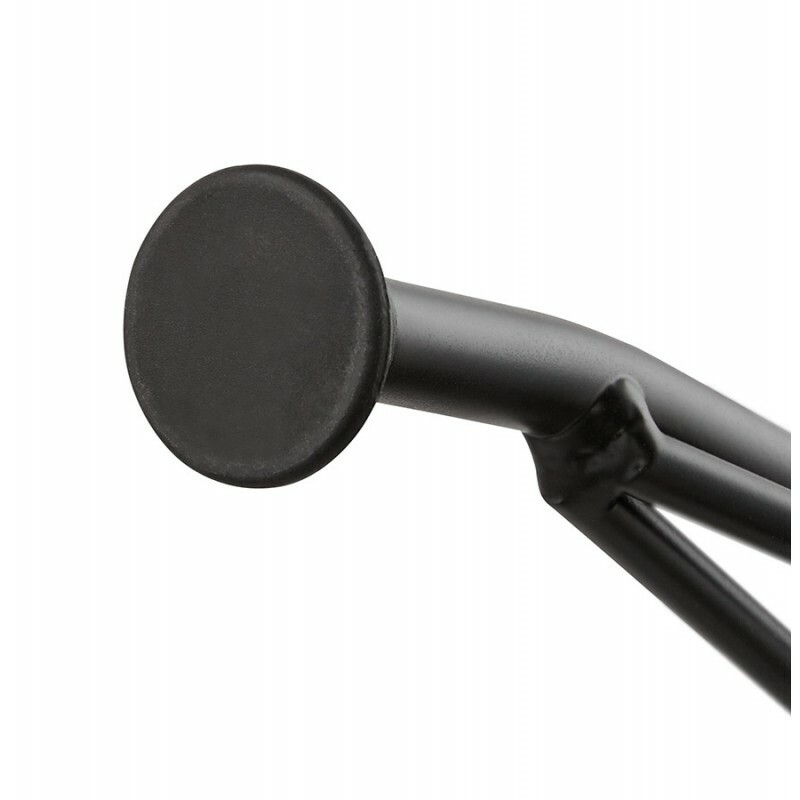 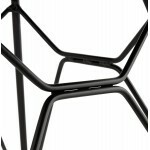 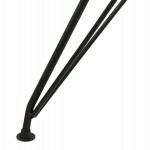 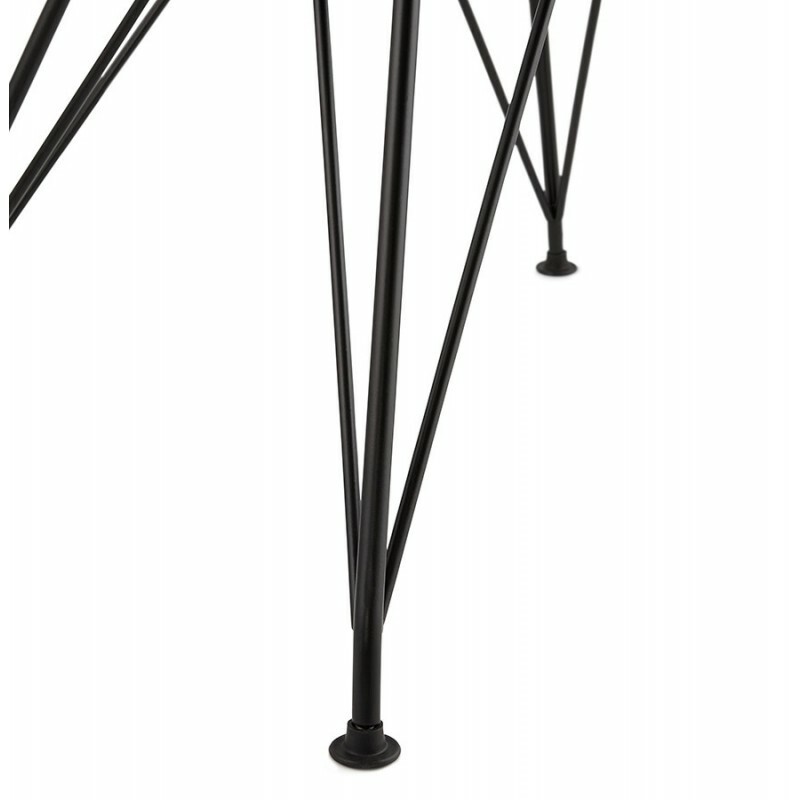 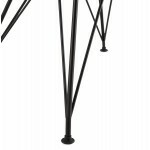 Everything is based on a metal structure painted black forming its base for stability. 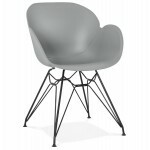 You will fill making ideas with the Chair TOM landscaping your home to give your apartment an atmosphere of the past. Discover this design chair industrial and original style by its base composed of a metal structure which gives it strength and stability.